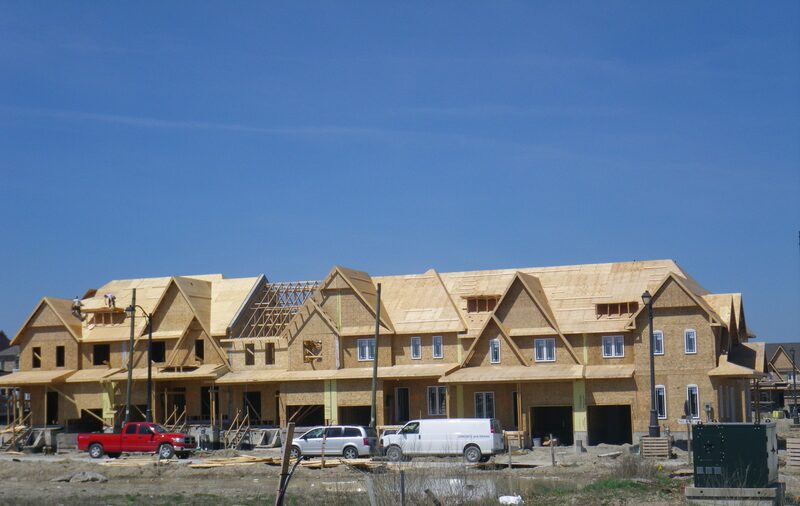 A&J Energy Consultants are building industry experts that support homebuilders with professional, value-added, energy efficient construction solutions. We provide evaluation, labelling, consulting, value engineering, modelling and code compliance, and site and trade training. Our fully integrated approach to energy efficiency is unique in the market. We combine comprehensive evaluation, training and education with targeted cost reduction efforts through expert modelling and consultation. The result is a better home, happier customers—and greater profit for the builder.